That would be The Purifiers, Josef. In case people don't know there's a combined bluray/dvd issue of 'That Sinking Feeling' with quite a few extras on both disks, including KH-4, Mirror, Glasgow 1980 and Islands of the west. It comes with the original soundtrack rather than the abomination that came out on dvd a few years back. 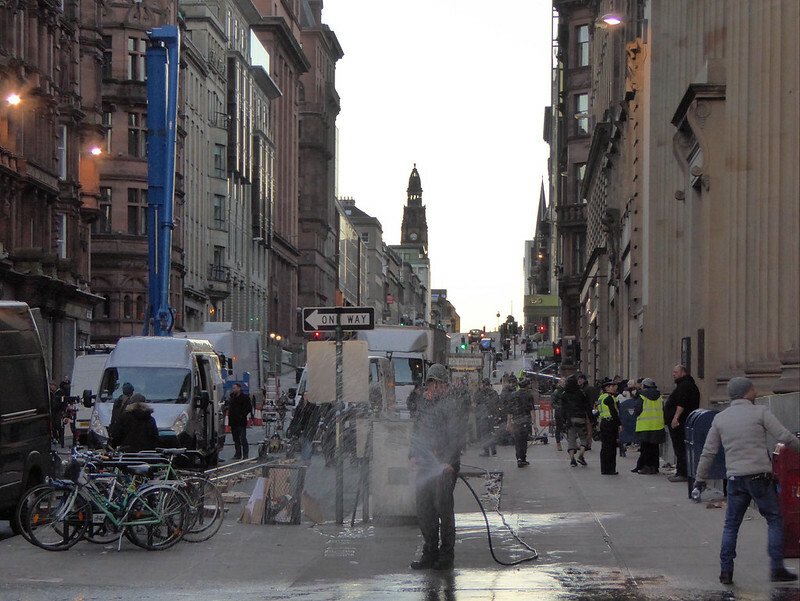 Did anyone see Benedict Cumberbatch filming in Glasgow? 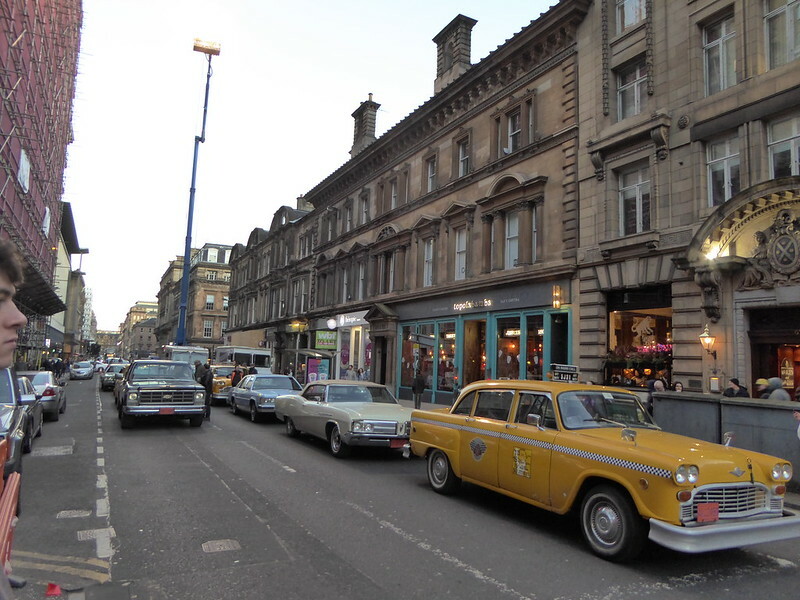 I believe Glasgow was transformed with yellow cabs, street signs and flags to look like New York.